Inspired by nature, worn in everyday life: the Fedoz ML Jacket Men with a baseball collar features a classic design with modern seam elements in the middle. 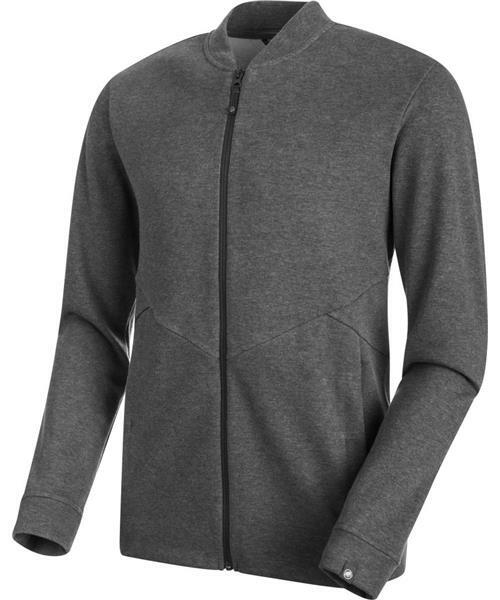 It is made from functional spacer fleece, a quick-drying and breathable material. Its antimicrobial treatment will be particularly useful in stressful situations. FreshTech reliably reduces the formation of unpleasant odors. An ideal jacket for your everyday life - it won't let you down.